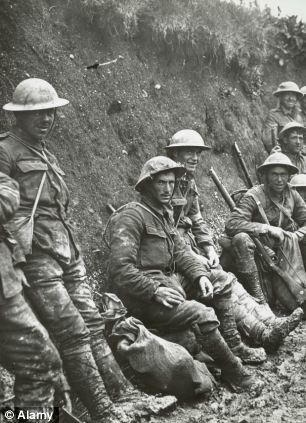 English poet, Laurence Binyon penned For the Fallen in 1914, for those who were waging battle in World War I. 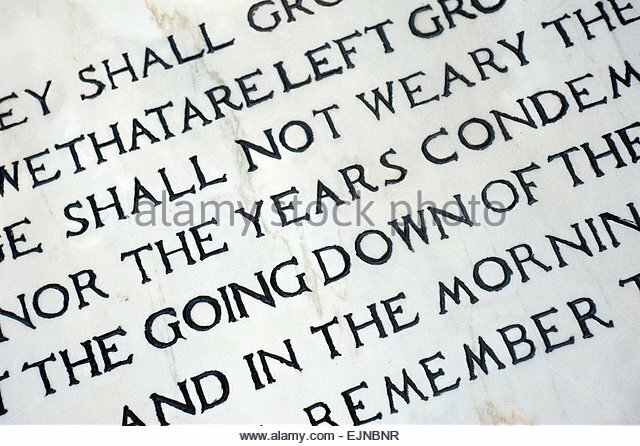 The moving piece of work was soon embraced around the world and its fourth verse... Poem for the Fallen by Laurence Binyon Asked if I knew where the familiar lines "They shall grow not old, as we that are left grow old" originated, prompted me to add this post. the words are from the fourth stanza of a poem by Laurence Binyon, and the full poem is printed below. Englishman Laurence Binyon wrote his well-known poem, “For the Fallen”, shortly after the outbreak of the First World War in 1914. Sitting on the cliffs of Cornwall, gazing across to France where the British army had suffered heavy casualties on the Western Front, he composed the poem to honour his fallen countrymen. The third and fourth stanzas are quoted often as a universal tribute for how to sing from diaphragm exercises Binyon was born in Lancaster on August 10, 1869, the son of a clergyman. He studied at St Paul’s, London, and read classics at Trinity College, Oxford, where he won the Newdigate Prize for poetry in 1891. After graduating, he worked at the Department of Printed Books at the British Museum. Laurence Binyon Born Robert Laurence Binyon(1869-1943) was an English poet, dramatist and art scholar. His most famous work, For the Fallen, is well known for being used in Remembrance Sunday services. For The Fallen was first published in the Times on September 21 1914. Laurence Binyon wrote it while working at the British Museum, and did not go to the western front until 1916, as a Red … how to write a rattionale for mental health workshop Robert Laurence Binyon [1869-1943] was born in Lancaster, the son of a clergyman, and educated at St Paul's School and Trinity College, London where he won the Newdigate Prize for Poetry. Laurence Binyon For the Fallen Blog The Cornwall SEO Co.
Robert Laurence Binyon [1869-1943] was born in Lancaster, the son of a clergyman, and educated at St Paul's School and Trinity College, London where he won the Newdigate Prize for Poetry.